The year is drawing to an end, and as usual completely surprisingly (for Grinches like me :D) Christmas has rolled around! 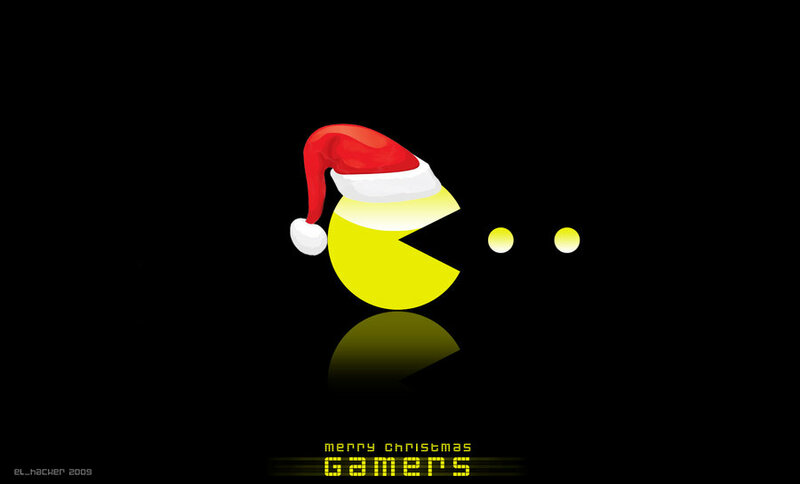 I wish all of you (not just gamers, like the image says :P) a very merry Christmas, if you celebrate it – and if not, some probably much needed time off anyway. I hope you take the opportunity to recharge your batteries so that you can start next year with all the energy that you need! ← Moral Selectivity in Victims?